The greatest health risk immediately following a flood comes from water-borne microorganisms and toxins. Standing flood water is a breeding ground for bacteria, viruses, and other toxins, but even after the water recedes these contaminants can be left behind. Exposure to water-borne microorganisms and toxins can increase the risk of catching and spreading infectious diseases, such as influenza, pneumonia, and tuberculosis. Even if you are able to get rid of all the standing water in your home, do you think you’ll be able to get rid of mold and mildew in your house? Mold and mildew can be difficult to remove without the right tools and equipment. 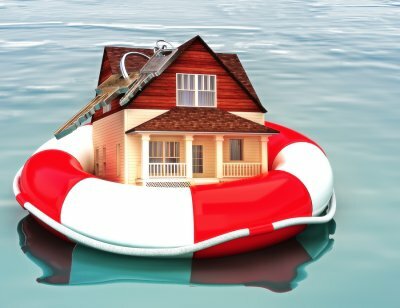 Fortunately, water damage technicians in Long Island specialize in mold remediation and have all of the tools necessary to get rid of mold and keep your home mold free. 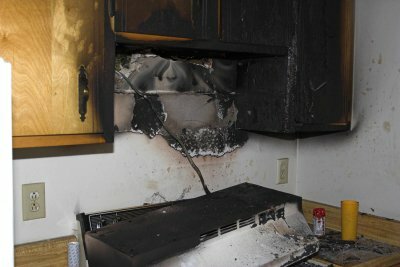 Cleaning up after a flood is imperative, but it’s not always advisable to do so on your own. The physical stress of dealing with water damage cleanup can put a strain on people who are already ill or have a weakened immune system, which can increase the risk of contracting an infection or disease. Water damage repair and mold remediation technicians will minimize the stress of cleaning up after a flood so you can focus on your health and your family’s wellbeing. 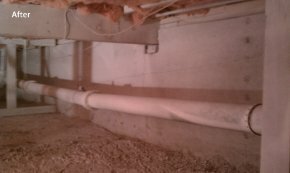 If there’s a musty or moldy odor coming through your crawlspace, it’s important that you contact Island Catastrophe Environmental Restoration as soon as possible. Why? Because that funky odor you smell may also be affecting the air quality in your home and subsequently your health and the health of your family. 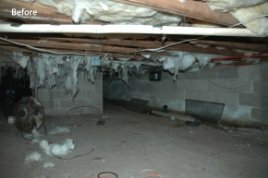 Damp and musty crawlspaces are a breeding ground for mold and mildew, which can spread throughout your home in no time. I.C.E.R provides a number of crawlspace services that will improve your overall quality of life, including mold removal, mold-resistant building material installation, and crawlspace waterproofing . Your health and your family’s health depends on the quality of the air in your home, so don’t delay in taking care of mold or water damage. In Long Island, the basement waterproofing and mold removal experts at I.C.E.R will make sure that you live in a safe and comfortable environment.